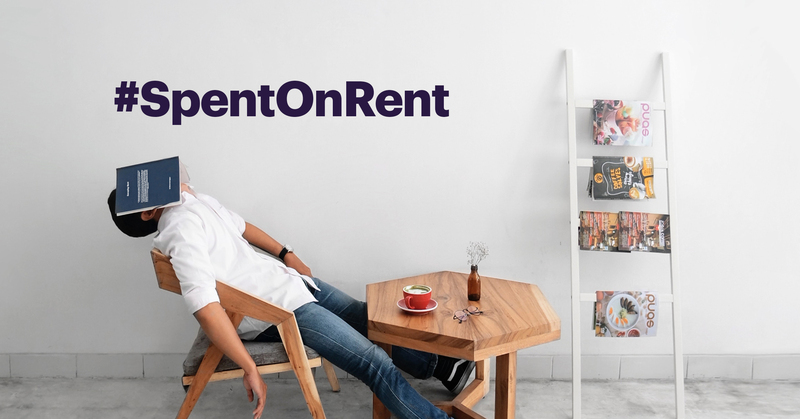 We recently announced the launch of our #SpentOnRent campaign to gain insight from real people about what’s holding them back from homeownership. This campaign followed the release of The Millennial Homeownership Report, in which we partnered with the Urban Institute to investigate the reasons behind low millennial homeownership rates. After downloading the report, thousands of people across the country participated by taking our homeownership probability quiz or sharing their story on Twitter. 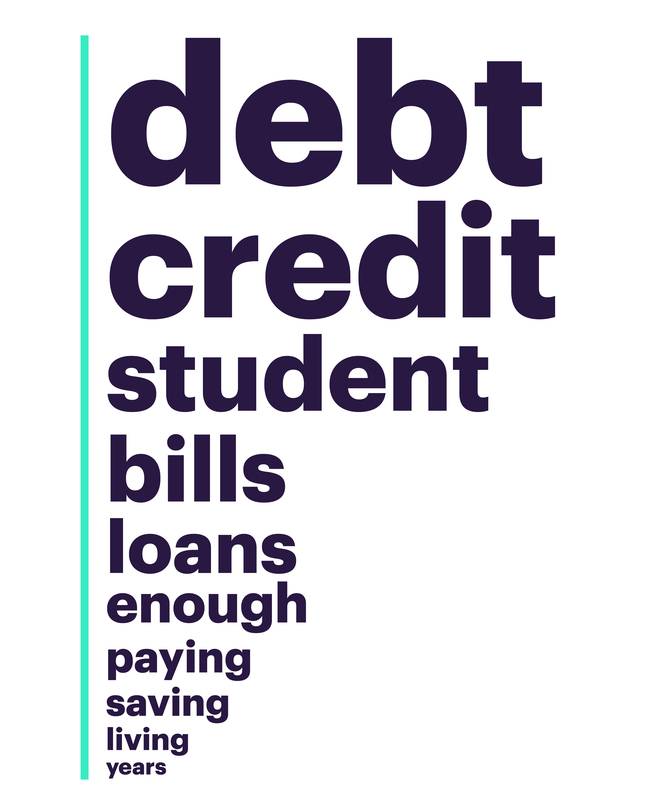 From student loan debt to credit scores to down payment struggles, many of the responses were in line with findings from the report. Millennials get blamed for a lot. Congrats to our sweepstakes winner! @darkwater70 won $5,000 to put towards their version of the American Dream. Primary residence, second home, or investment property: What’s the difference?